It’s always an exciting day when I open my mailbox for find an Elle Beauty Box!!!! 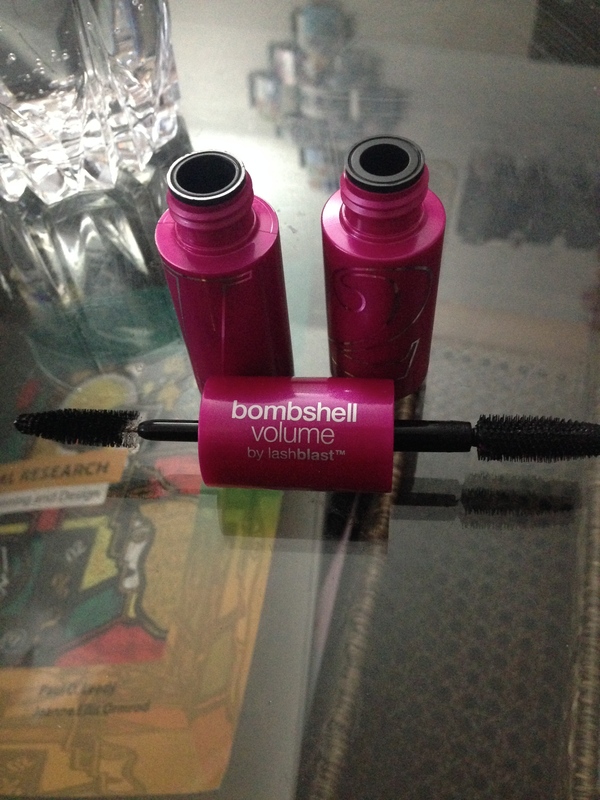 I’m going to blog about the shampoo and mascara. I love this brand – I always have. 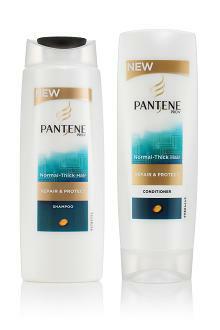 After testing this line out my hair was nice and soft, shiny and smelt great! You can’t go wrong if you use and abuse your locks and need a product to help erase the damage! 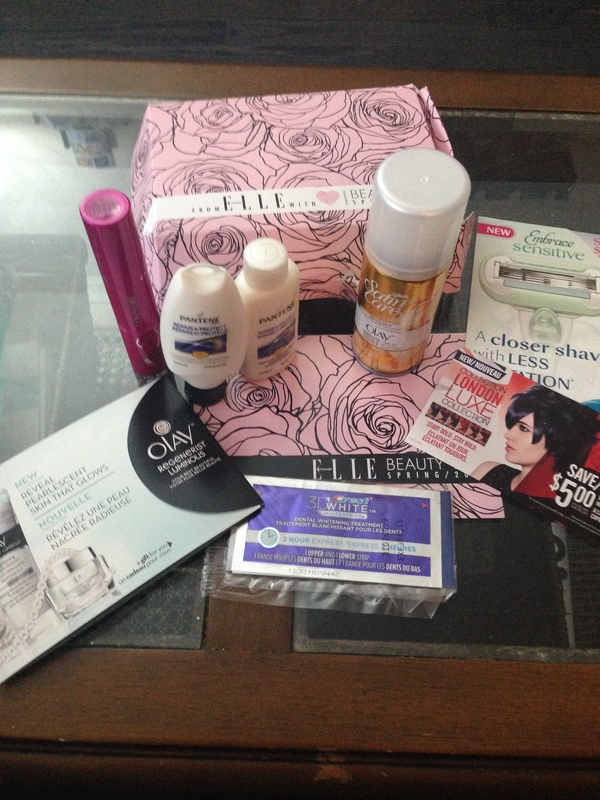 This entry was posted in Beauty and tagged Beauty Box, conditioner, Covergirl, Elle, Hair, Mascara, Shampoo, Spring by maldham. Bookmark the permalink. I like Pantene too but am VERY impressed with Covergirl lately. Unfortunately I am not a fan of this particular mascara. I’ll be waiting to hear your thoughts!